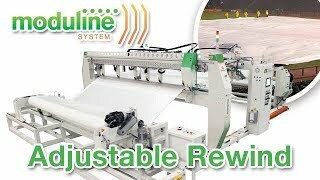 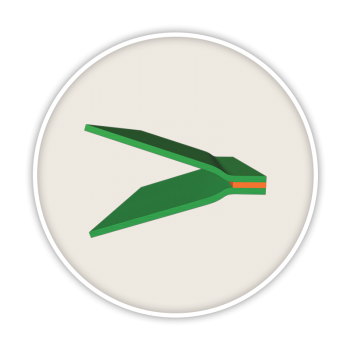 The Moduline system helps customers increase business profits by automating their production process. 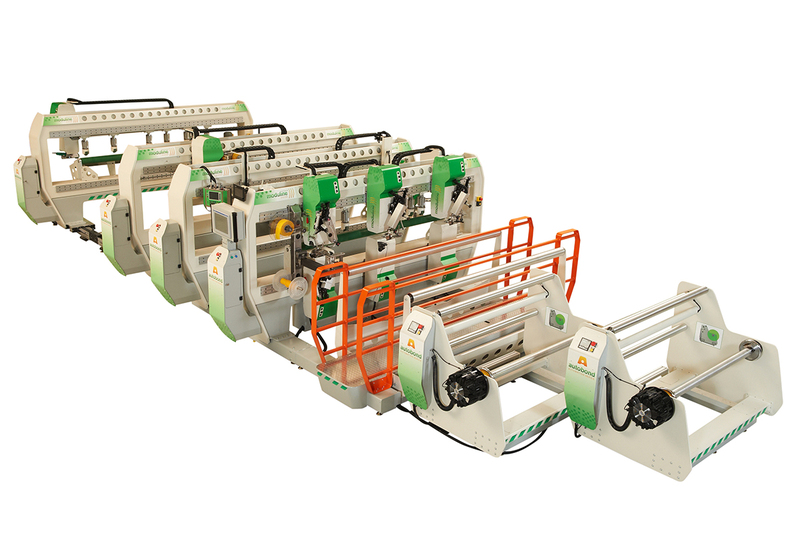 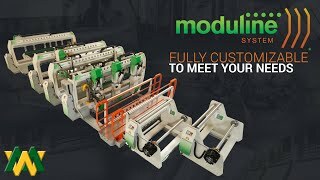 The Moduline system’s unique design enables you to select multiple automation options, regardless of your production demands. 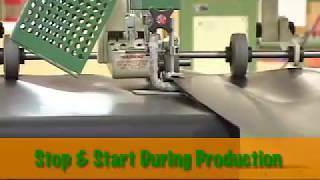 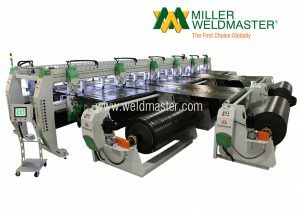 Why Use an Automated Cover Welding Machine? 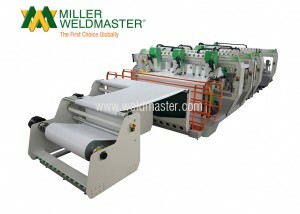 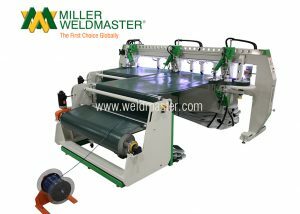 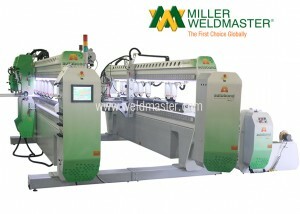 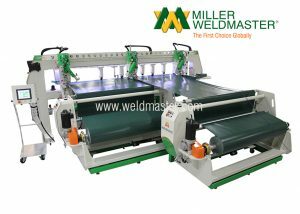 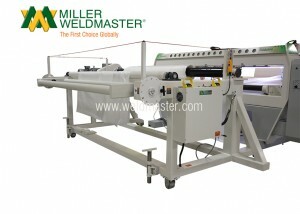 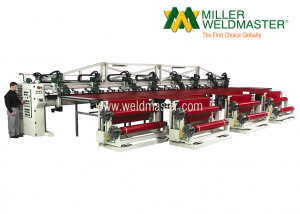 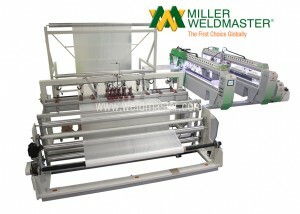 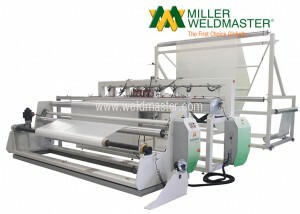 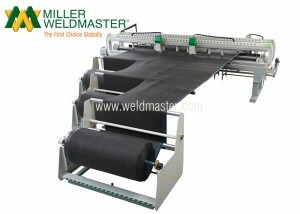 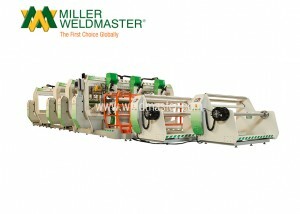 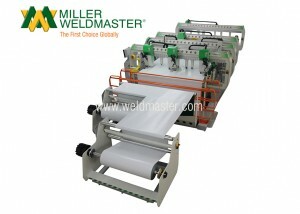 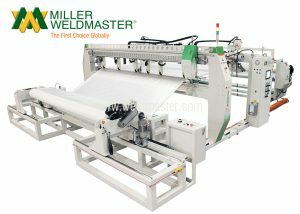 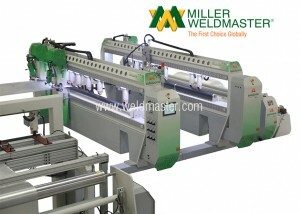 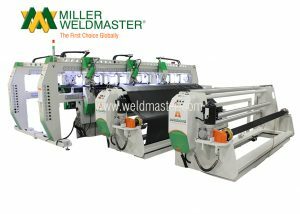 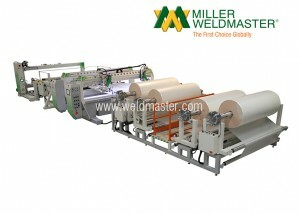 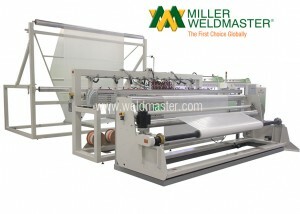 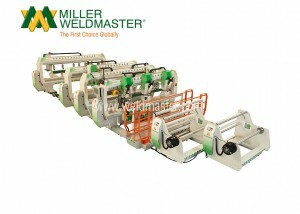 Miller Weldmaster machines help customers grow and adapt their business. 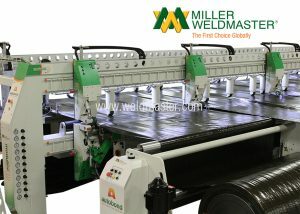 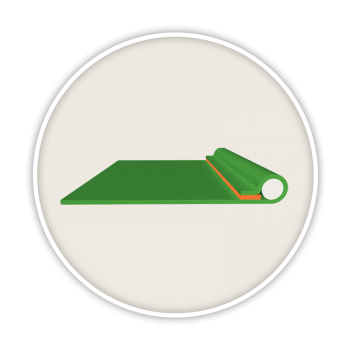 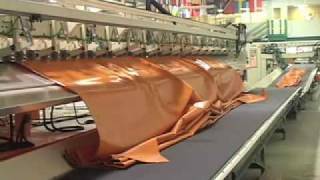 Tarp manufacturing leaders rely on our innovative, high-performance Moduline system to weld and cut industrial tarps. 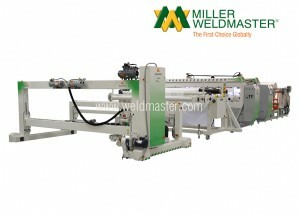 The success of our automated cover welding machines stems from a long history in the welding machine industry. 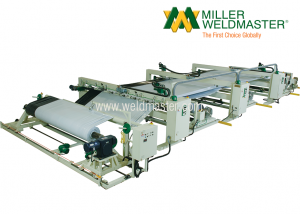 Explore some of our tarp welders and machines below. 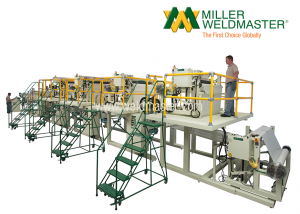 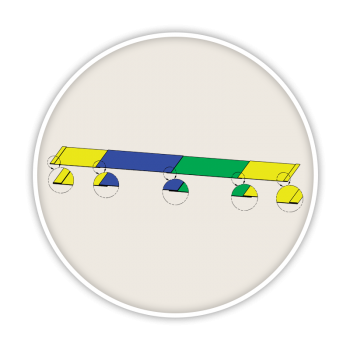 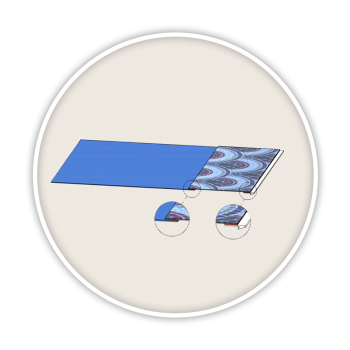 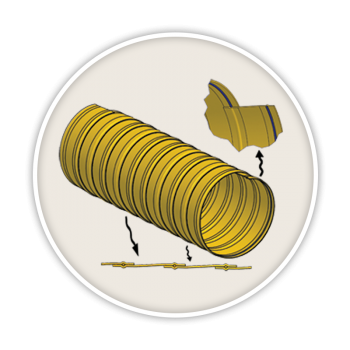 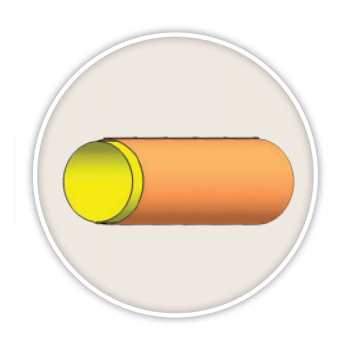 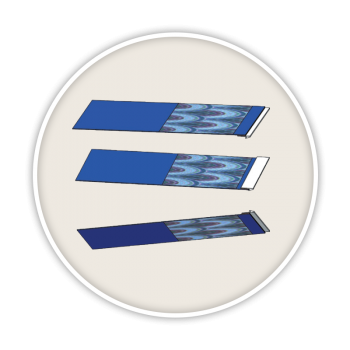 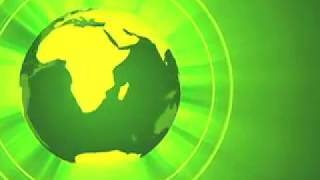 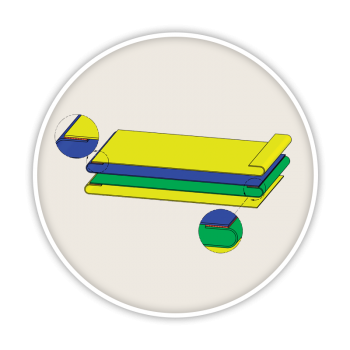 Allow your material to flow through our complete, automated system. 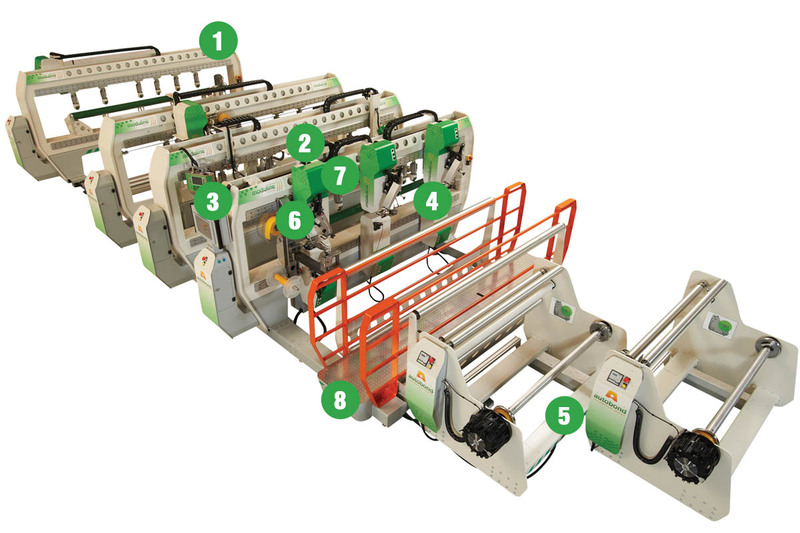 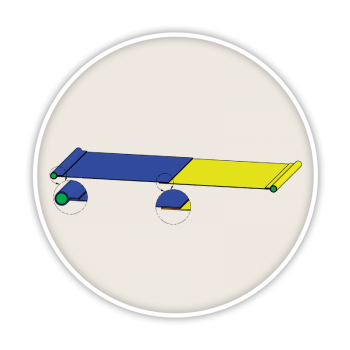 Precision controls improve efficiencies and reduce operator material handling. 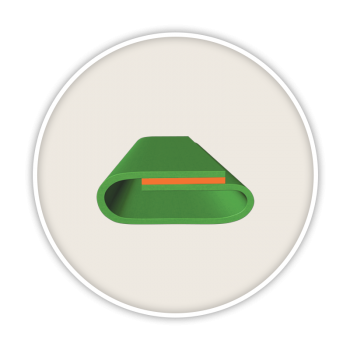 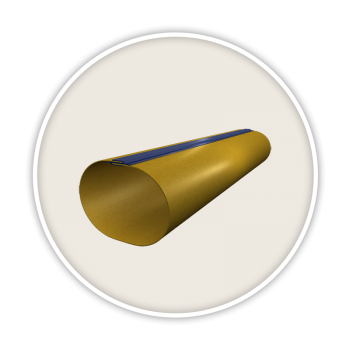 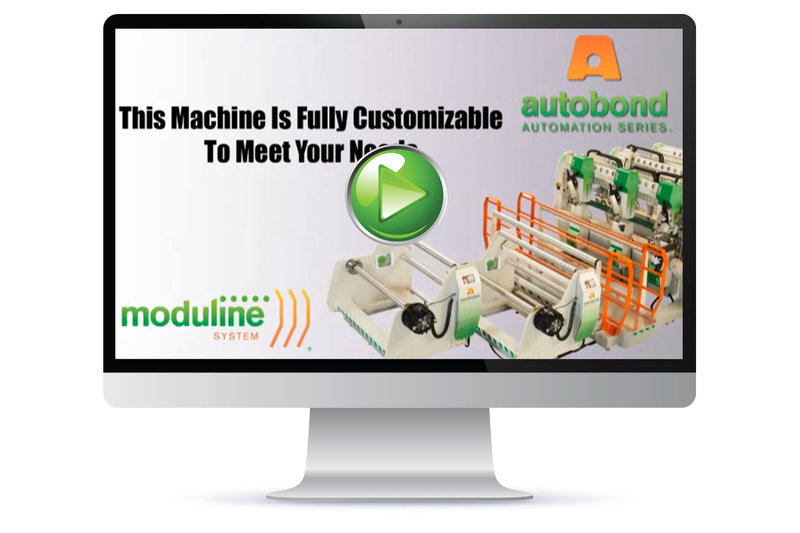 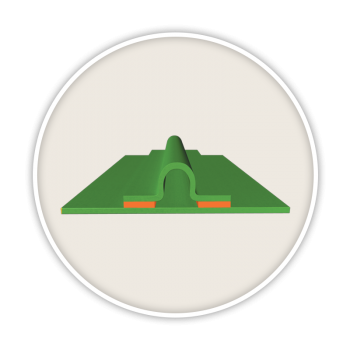 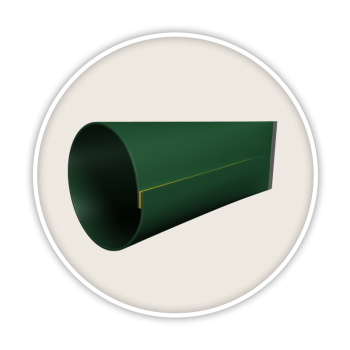 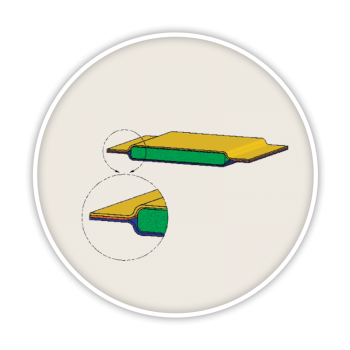 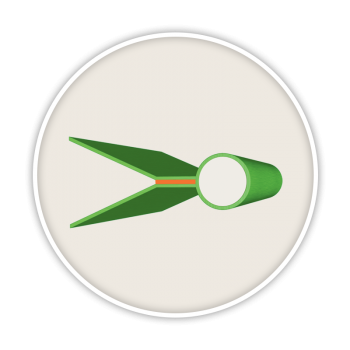 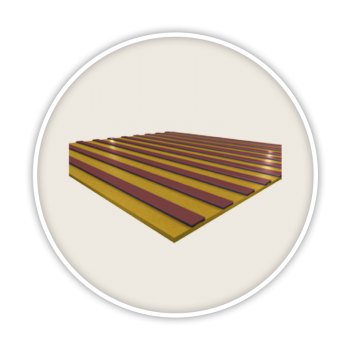 Customize an automated Moduline cover welding system to fit your needs. 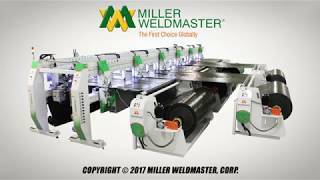 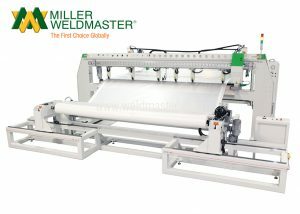 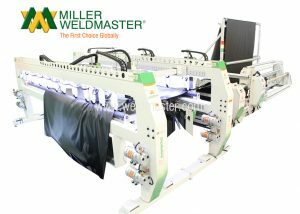 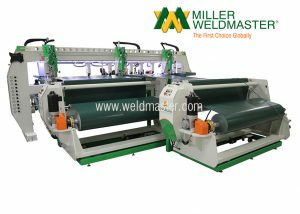 Choose your technology, pick your seam types, and add any finishing on this machine and all of Miller Weldmaster’s equipment. 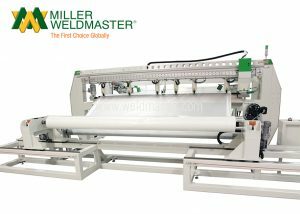 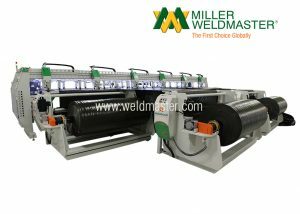 Customers worldwide use Miller Weldmaster’s automated Moduline system to efficiently produce industrial products seamlessly. 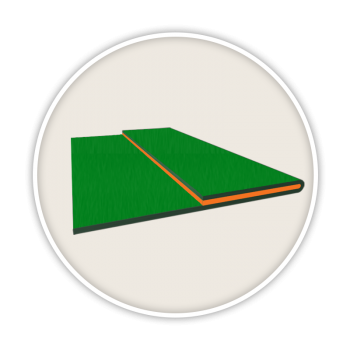 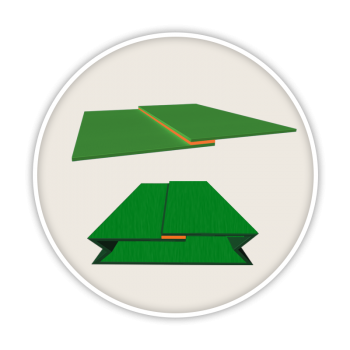 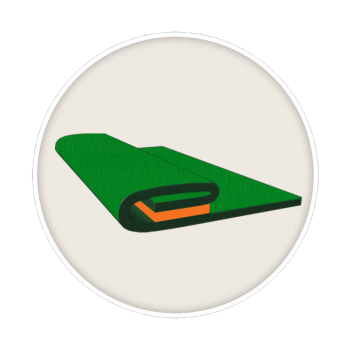 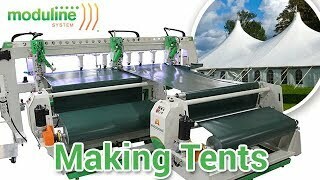 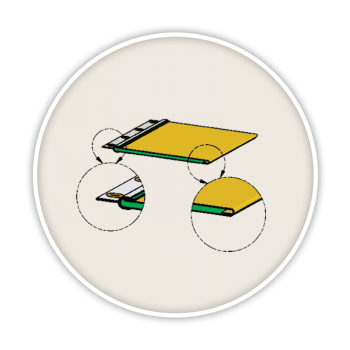 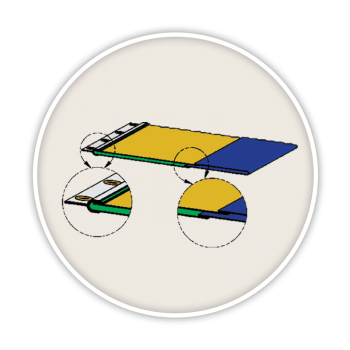 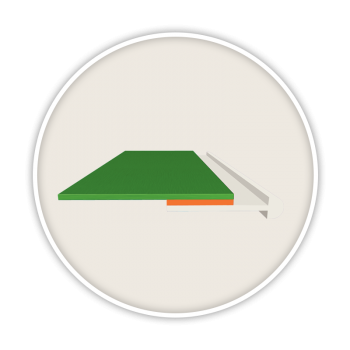 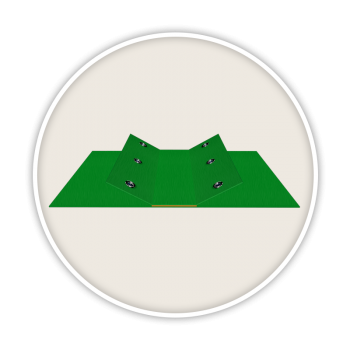 A Moduline cover welding system makes covers, tarps, and more. Don’t see your product? 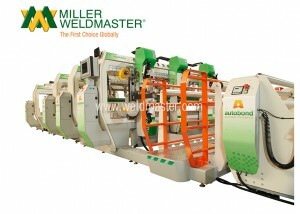 Get in touch to discuss your application and the right welding machine. 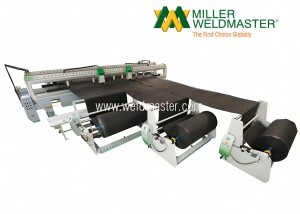 We consider the purchases of our various Weldmaster equipment a cost saving investment in our future growth.